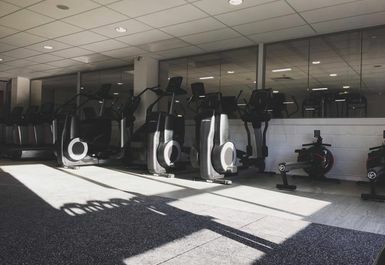 Westlands Sport and Fitness Centre in Yeovil is a spectacular 40 station gym with all of the very latest equipment on offer! 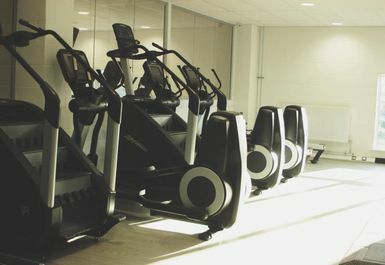 The gym in BA20 boast the latest cardiovascular machines, such as treadmills, crosstrainers and rowers. 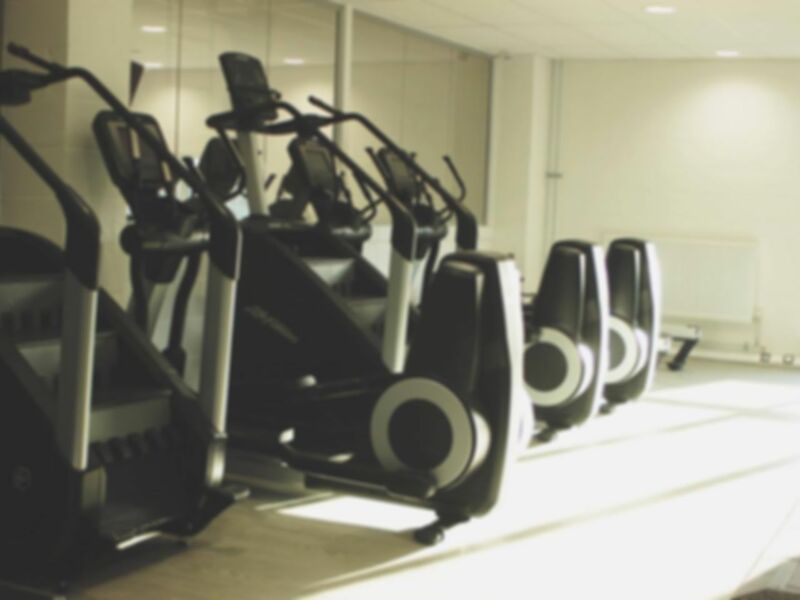 You'll also benefit from stairmasters that will help you elevate your cardio sessions. 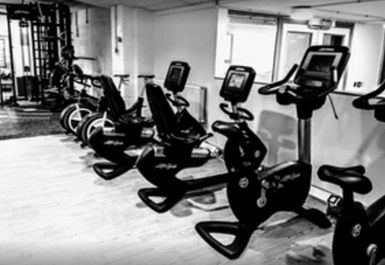 You'll also find a good variety of strength and resistance equipment here. 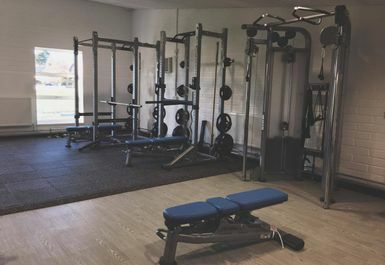 The free weights section is well stocked with dumbbells, barbells and benches. 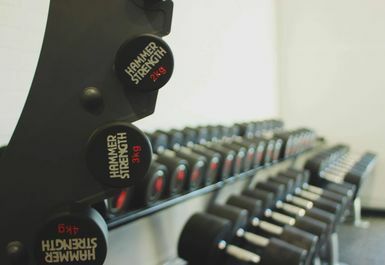 There's a variety of kettlebells available as well as bars and plates. 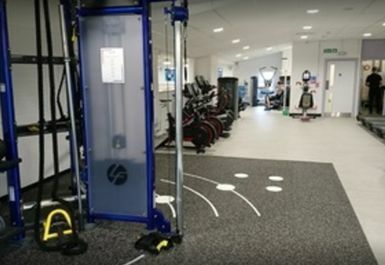 You can also make use of the jungle gym for a new approach in your resistance training routine. 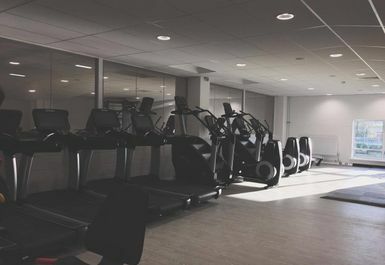 There are two exercise studios and lots of space to workout how you like. 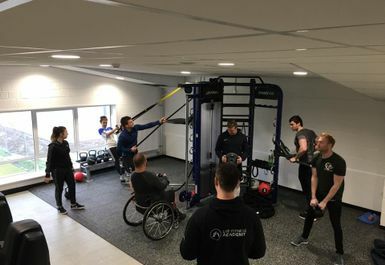 The friendly staff are always ready to help you out if you need any tips or advice on how to get the most out of your session. 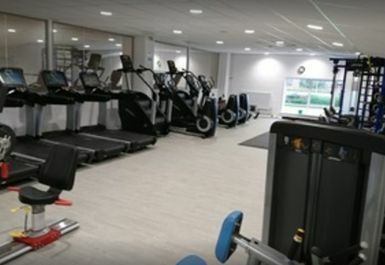 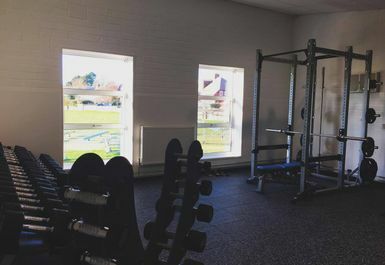 Located in BA20, the gym is well located in the town of Yeovil with on-site parking available.